The world of Virtual Reality entertainment keeps moving ahead. (By leaps and bounds, or by steps and stumbles? Depends on who you talk to.) Recently Cartoon Brew put up an article about Henry, “an Immersive Virtual Reality short”. 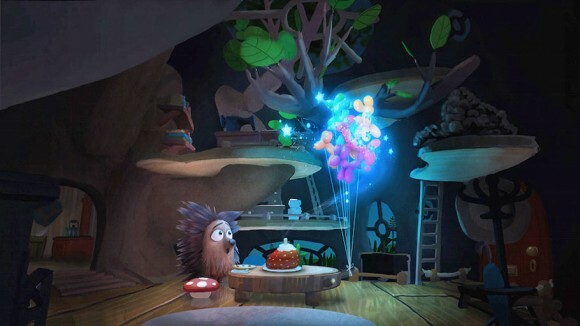 “On the surface, Oculus Story Studio’s new 12-minute short film Henry is a sweet story about a lovable hedgehog who just want to make friends, but can’t stop spiking whatever he hugs. ” But actually, it’s one of the first animated films ever created for the environment of the Oculus Rift head-set. Once “inside”, viewers can either watch Henry’s story — as he attempts to hug flying balloon-puppies with disastrous results — or explore the levels and rooms of Henry’s tiny home. Or both. There’s a non-Oculus “making-of” video that explains it more. Designer USB sticks have been a thing for a while now. So why bring up “Mimobots” here, now? Well maybe because their designs happen to include My Little Pony: Friendship is Magic, Ugly Doll, Hello Kitty, Adventure Time, and more! 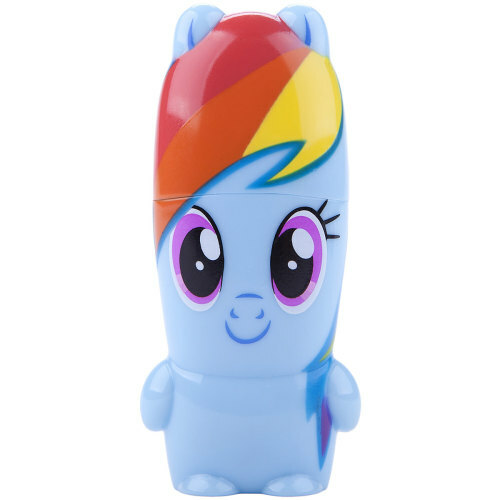 Mimoco also has a line of designer “Mimo Power Tubes”: Single-cell rechargeable back-up batteries for cell-phones, hand-held games, and so forth. 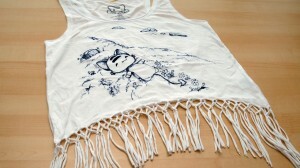 New designs are coming out all the time, so keep your eyes on the Mimoco web site. How could you not notice a web site with a name like bekyoot.com? And it’s newly redesigned to boot. “BeKyoot is inspired by life, laughter, and the pursuit of cuteness. There is a story behind every character – a life of whimsy and simplicity sure to set a smile on your face. Many of the characters are based off of real life animals and experiences. The first BeKyoot artbook and webcomic compilation are currently in production along with the first of many children’s books.” Right now though there’s a collection of t-shirts and other clothes, plushy critters, art prints, and other products available. Cutter Hays is an author and illustrator best known for the Mouse Knight fantasy adventure series. Well now he’s taken a turn in a more science fiction direction with his new illustrated novel, Quilah Laoshu. 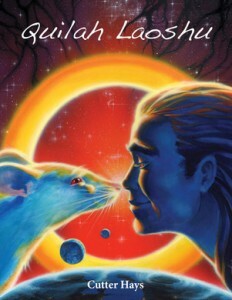 Three human souls find themselves torn from Earth and whisked away to an alien world… and tasked with saving the native sentient rodent species from certain destruction. 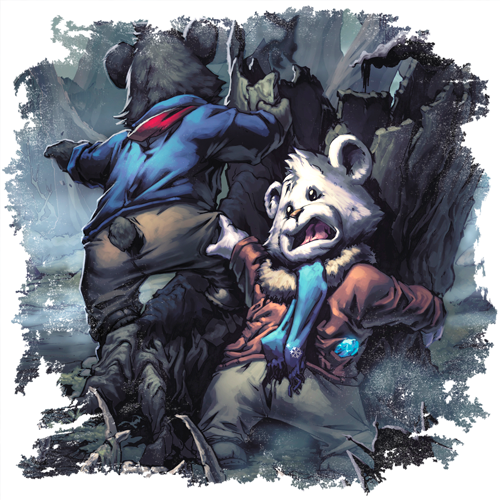 The electronic version of the book is available now for download, and you can keep up with new artwork for the dead-tree version at the Quilah Laoshu web site. Remember The Punky Pets? Here’s a refresher: “Who are the Punky Pets? These eight vastly different musicians meet up for the first time while auditioning for the hit TV show International Icon, in New York City. Their dreams of stardom are crushed when each performer gets booed off the stage, laughed at, ignored and criticized for their lack of talent. At least now they all have something in common. They talk about giving up, they express self-doubt, and they call each other rejects. In their darkest hour they see the light. With the help of a talent scout, they decide to turn their tragedy into triumph and form their own punk rock band.” Got it? Well now in addition to the music videos and various tie-in products on the Punky Pets web site, there’s a new Punky Pets app game for the i-Phone and Android formats. Join DJ Freak, lead singer monkey, as he races around New York trying to collect instruments in time for the band’s next gig! Flurry the Bear is the plushie star of a series of illustrated fantasy books by J.S. Skye. Created by no less than Christopher Kringle himself , Flurry is a white teddy bear who has trouble fitting in. Given a special assignment by the master of the North Pole, Flurry heads off into the wider world. But never one to take the easy (or even safe) way out, he soon finds himself on a series of amazing adventures… over a series of novels and other media. Visit the official Flurry web site to find out more. The illustrations are profuse! 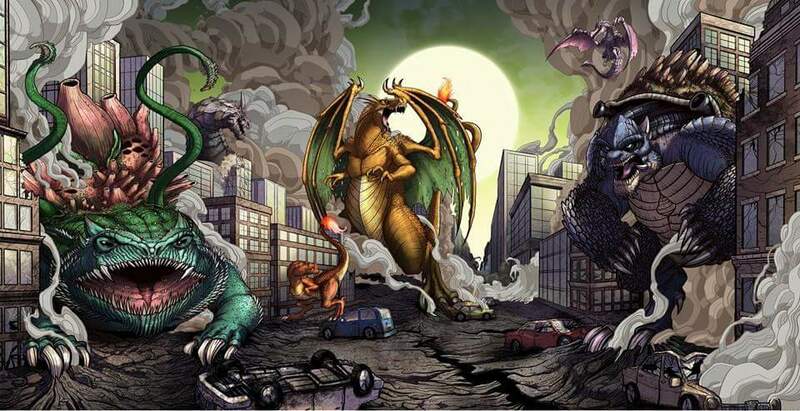 What if Pokemon were not cute little fighting monsters but giant, city-stomping kaiju monsters? That’s the idea that inspired freelance artist Mike Vasquez to create Popzilla, a new collection of monster-themed art. That’s where it started anyway, but then it expanded to include any number of well-known pop-culture icons re-imagined as kaiju. Over at Kickstarter the art book has already been successfully funded, but go anyway to find out more about the project. Or, you could just visit Mike’s web site (entitled Mike Goes Geek, perhaps appropriately) and follow his blog. Several sketches are there too. Author April Reid has made a name for herself in the world of decidedly adult fantasy novels, often featuring heated, taboo-breaking romance with shape-shifting creatures. Such is the story of one of her first books, The Dragon’s Choice (available now from Amber Quills Press). 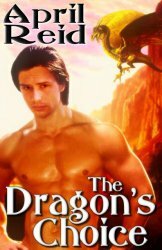 A young woman is doomed to be sacrificed to The Dragon King, but her fate may be averted by her forbidden love affair with her guard… who may just have a few magic secrets of his own. Visit Ms. Reid’s official web site to see more of the magical stories she has created. Cats, then Art, then Back to the Cats! Janet Lee describes herself like this: “I am an artist, award-winning illustrator, and cat-tamer who may or may not have been raised by gypsies in the Black Forrest…” She is also, if her illustration is any proof, someone who is trying to bring a lot of “funny” back to “funny animals”. See her print below? 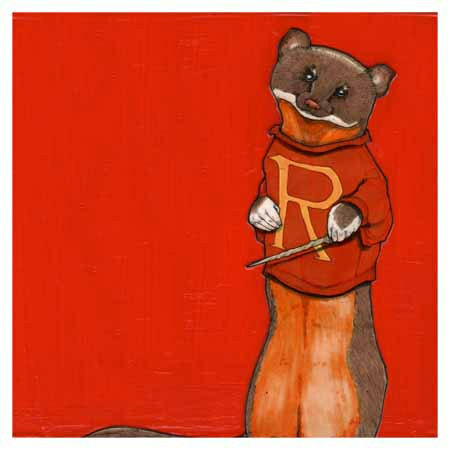 That’s Ron Weasely. Get it? [And yes, she has a new print of Harry Otter too…] Take a look at her web site to see what else she’s been up to (when her cats will give her time). And don’t forget to look at her Etsy Shop too.